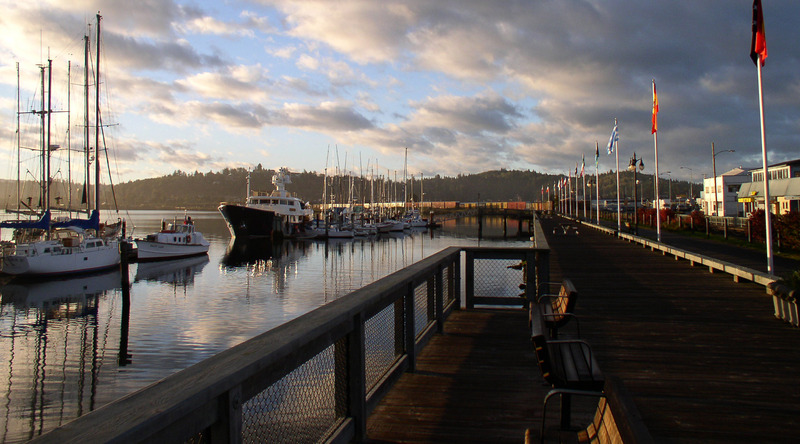 The Coos Bay Downtown Association will be hosting a FREE meeting on April 20th for the downtown business community, and the public, to provide information on what we could expect downtown during this year’s Festival of Sail, which will be held on June 1-4. The meeting will be held on April 20 from 5:30-7:00 at the Coos Bay Fire Department Conference Room, 450 Elrod Ave, Coos Bay, OR 97420. The Festival of Sail is the first of its kind for our area and we are expecting to see thousands of tourists from afar. This event could be a big boost for our businesses and we want to be prepared for the best-case scenario. So, come meet us and let’s brainstorm ideas to show our tourists how great Coos Bay is! There will be a follow up meeting on May 18 from 5:30-7:00 at the Coos Bay Fire Department Conference Room.